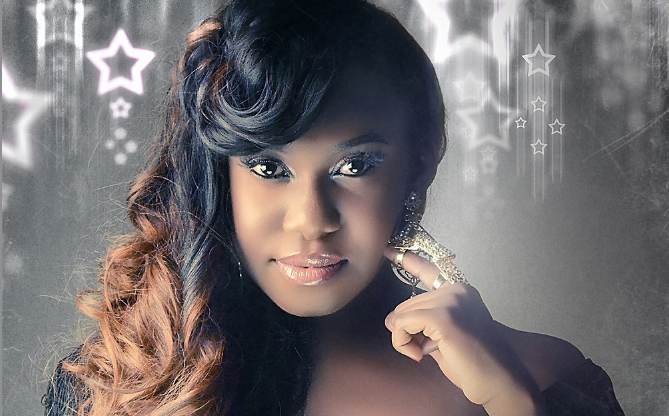 Nigerian singer, Niniola has apologised to her fans over her poor performance at the Headies award night. The singer, while giving reasons for performing below standard, said she had not practised with the band as she had just returned from a trip to Owerri. Nini in a series of tweets on her Twitter page wrote: “I honestly was not going to address this issue but I was very firmly convinced within me that I owed each and every one of you a detailed explanation on why I had a performance that was far below the usual expectation of my performances. “I had flown in from Owerri after a performance yesterday (the evening of the Headies), to grace the Award event that has served as a platform for us as entertainers and I unfortunately could not rehearse with the Band or even work on any performance set for the Show. “I am thankful to everyone that messaged and called to enquire about my performance at the Headies Awards. It shows a clear understanding of the typical nature of my stagecraft. Niniola performed on stage at the 12th edition of Headies alongside Davido, Tiwa Savage, Danfo Drivers, Johnny Drile and others.